After Gomba had outwitted Buweekula 1-0 on the opening day of the Airtel Masaza cup, fellow Group A occupant Kyadondo registered 2-1 away win over Kabula at the Bukulula play ground on Sunday. 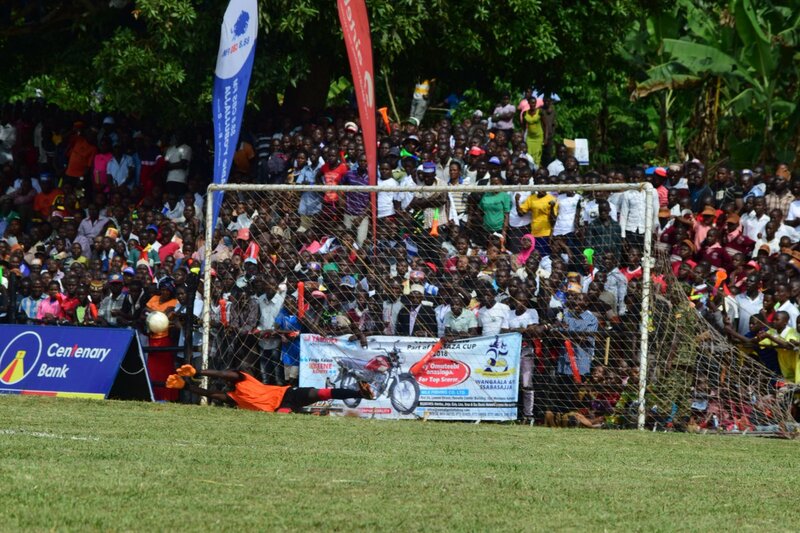 In group B, Buddu the 2016 champions managed a 2-1 home win over at the Masaka Recreational grounds. Striker Frank Ssebufu and defender Steven Dube Ssebufu were on target for Buddu who are seeking for a second crown. At the Lutoboka grounds home side Ssese played out a one all draw with 10 man Kooki after Joseph Masembe the FUFA referee sent off Norman Kugonza for a second bookable offence. Abdul Azizi scored the equalizer for Ssese after falling behind as early as the 9th minute. In group C, Bugerere and Singo drew goalless at Kayunga Ssaza ground while Kyaggwe overcame Butambala 2-1 at the Mukono Bishops playground. Meanwhile in group D, Buvuma suffered defeat in their opening game, falling 2-0 to visitors Busiro at the Magyo playground. Richard Kalule and Brian Kayanja scored the goals for Busiro. Busujju registered the biggest victory on match day one winning 3-1 at their Kimuli home against 2011 winners Buluuli in the same group. Match day two will come on Sunday, 1st July 2018 with eight matches.